Looking for the best budget finds? Well, your choices are NOT limited to two places anymore! Another online shopping platform has come to our shores and for sure mapapahataw ka at their sales and prices! 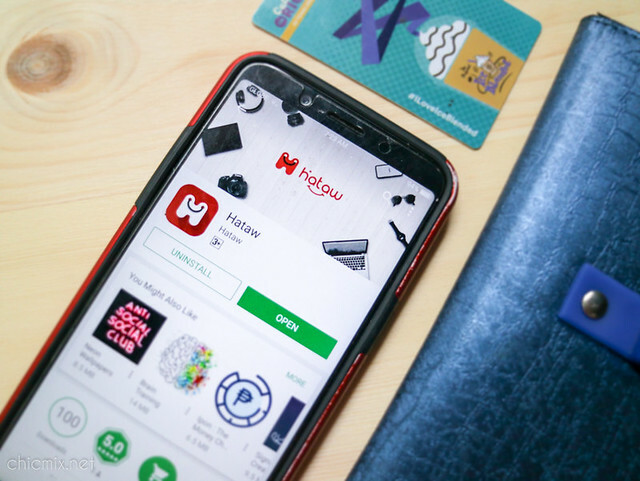 Hataw PH is the newest online shopping platform that is sure to give us what we want at the lowest cost possible. 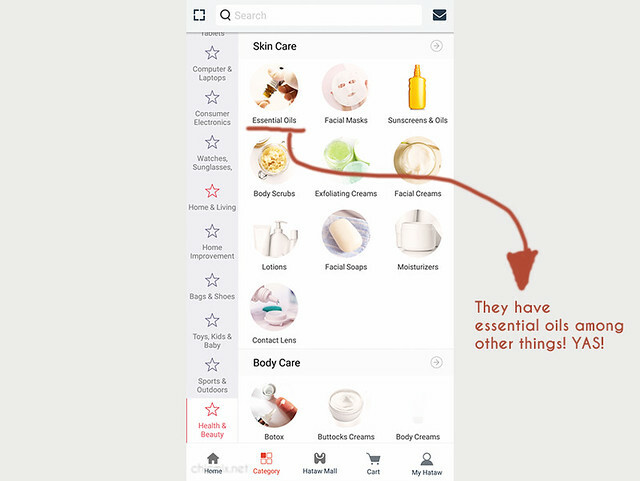 And they definitely thought of everything- from Tech and gadgets, home and living, makeup and apparel as well as Essential Oils! We all love online shopping for the convenience that we get, plus the point that we can compare prices. HATAW ph gives us this exact convenience of quality products delivered fast, with Cash on Delivery as an option for payment, among others. Another thing is they are also offering up to 50% off on their prices plus 200 Hataw credits that you can use when you create an account. 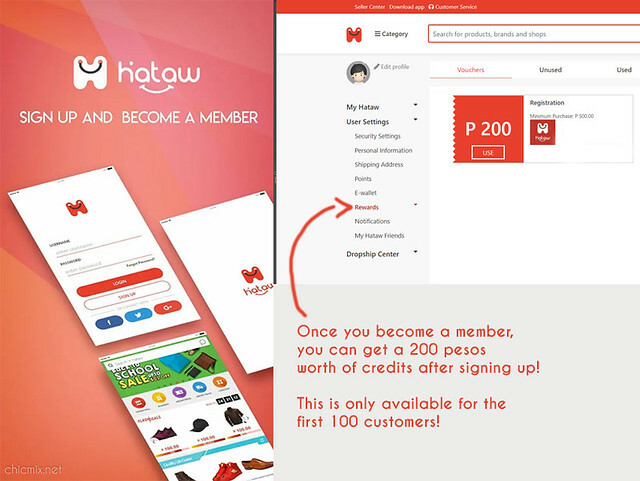 Whether you are looking to buy home products or clothing, Hataw is the answer to people on a tight budget. Hataw targets the B,C;D class. Its main categories are clothing, gadgets, bags and shoes, toys kids and baby but they specialize in home and living and its part, home improvement. 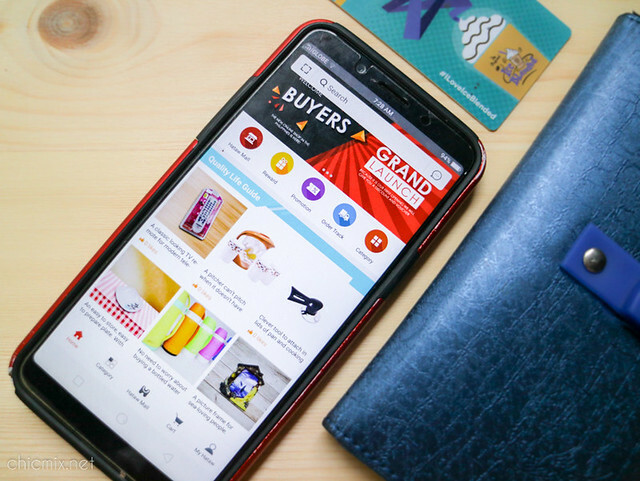 This online shopping platform is also seller- friendly cause when Mr. Adolfo Sy, CEO of Hataw thought about starting www.hataw.ph, he had the experience of two entrepreneurs (one of who is the Hataw CEO) who were weighed down by the commissions and penalties in becoming sellers at one shopping platform. 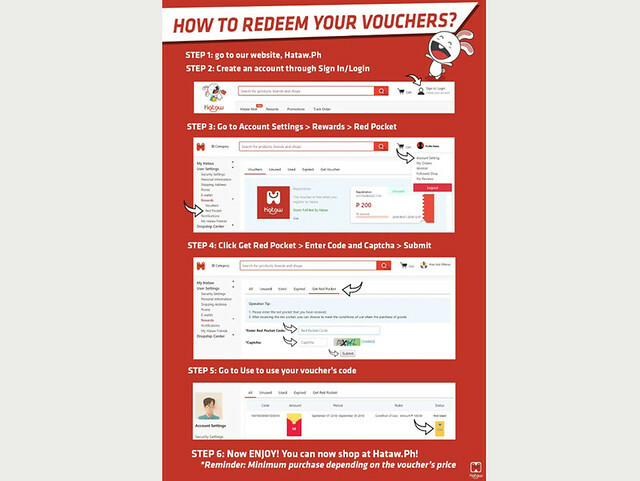 You can also sign up at their seller center and once you agree to the terms and agreement, you can easily upload your products, and start your own promotions or discounts and sell. Payments are accepted via Cash on delivery, credit/debit card, and bank transfers. You may also opt to secure your payment through M Lhuillier branches. You can download the app in google play or just go to their site down below! Hatawin na lang natin ang inflation and continue to shop wisely with HATAW PH now!